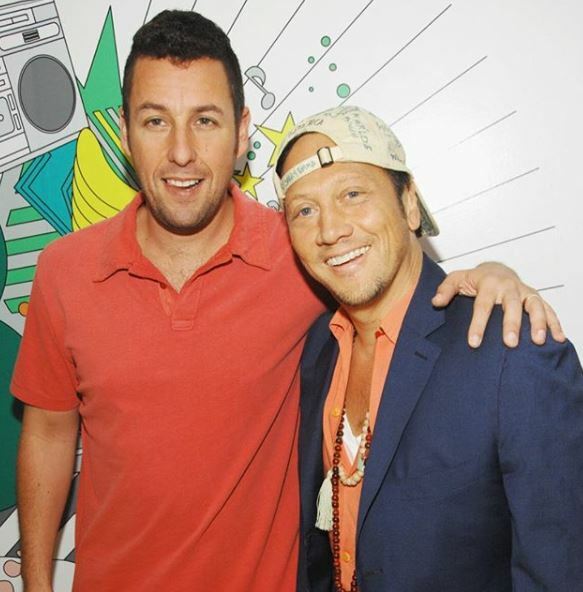 Meeting Comedians Adam Sandler & Rob Schneider - Lauren's Adventures! Previous Previous post: Meeting Melissa Etheridge for the Third time. Next Next post: Amy Grant Meets Fans After Concert in Northfield, Ohio.